During the Amsterdam India Festival -from 12 november to 30 november 2008- Radio Netherlands Worldwide (RNW) and All India Radio (AIR) work together for the first time in their english language reports. It’s the beginning of a partnership that will enable more structural exchange of journalistic, cultural and technological knowledge between the two broadcasters. 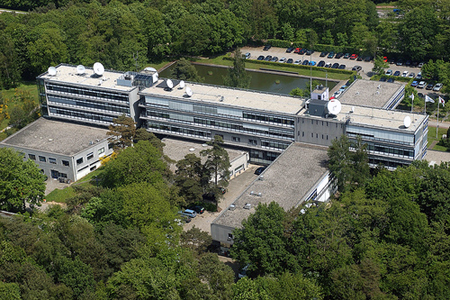 The radioprogrammes dedicated to the festival are broadcasted nationwide in India and worldwide by Radio Netherlands. Comments, interviews and coverage of performances give an impression of the festival’s events. 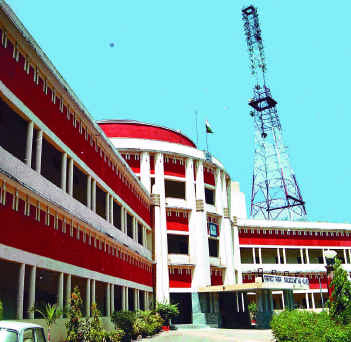 All India Radio broadcasts these events via its network in India, reaching a potential listenership of 350 million. This AIR-network of 229 broadcaststations covers 90% of India’s total potential of listeners. I’m convinced this new partnership of RNW and AIR will be strong and succesful and will open new ways of understanding and cultural sharing in the future. This entry was posted in Multimedia, World Music and tagged AIR, All India Radio, Amsterdam India Festival, India, international radio broadcasting, Maxima, Netherlands, radio, Radio Netherlands Worldwide, RNW, Wereldomroep by Pieter de Rooij. Bookmark the permalink. I like Lady GaGa. She even plays the guitar! I think she will be around for a long time. Did you know that she gets many of her instruments on the internet? Ya, she really does! I love her guitars. Of course, she doesn’t purchase all of her guitars online, but a lot of her stuff is used. She looks great regardless of where she buys her guitars! Would you mind basically pages and use a handful of your posts as long as I provide credit score as well as resources back to your site? My blog is within the exact same area of interest because your own as well as my personal guests would certainly truly benefit from a few of the info a person existing here. Please inform me if the ok with a person. Many thanks!